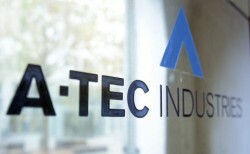 Negotiations on the sale of the insolvent conglomerate A-Tec Industries continue. Instead of selecting an investor, the group’s supervisory board has now assigned an economics professor to evaluate the three offers it had received by 30 June. According to the initial restructuring plan, a decision on the sale should have been taken in the first weeks of July already.